Stories to complement your experience at the HERITAGE or PROCESS trails! If you join us on the walking trail March 10&11, there are mini experiences curated at all the stops by The Workbench! as well! Scroll down below for a sneak peek of what can be found in The City Ramble Stories! 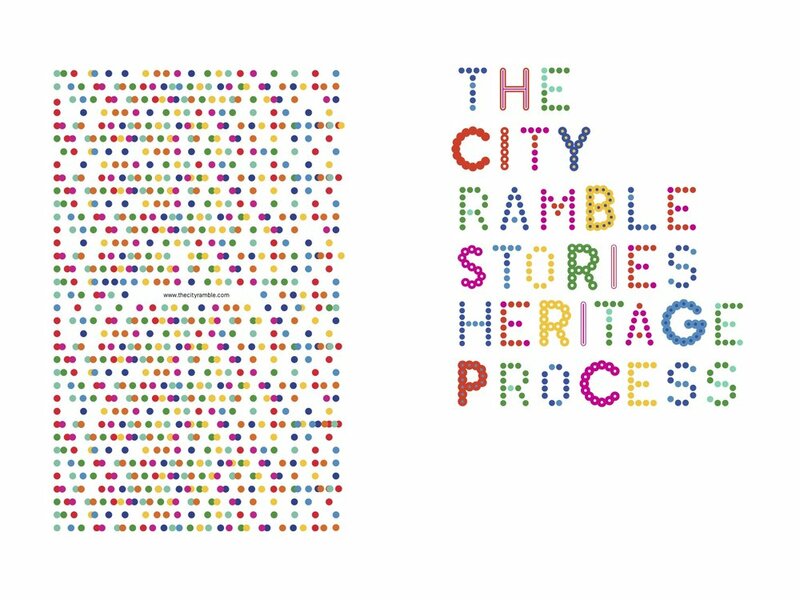 The City Ramble Stories is also stocked at Grafunkt, FAB Cafe Singapore, Red Dot Design Museum Shop, The Refinery, Mahota Commune, Creamier, Lee Kong Chian Natural History Museum, and Ipse Ipsa Ipsum. 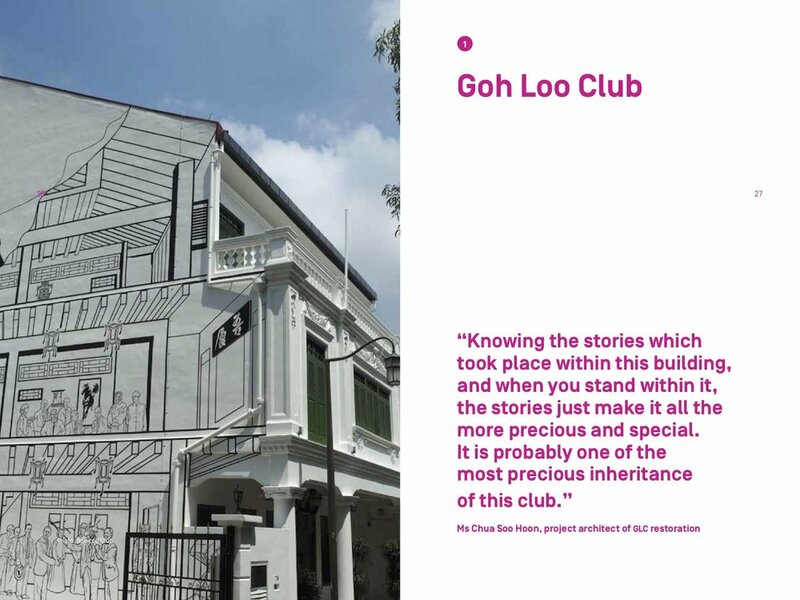 STORIES features a walking trail of 25 places in the city that has inspired and continue to inspire our designers and creatives under 35 years old in the +65. Pick up the guide and see Singapore through their eyes! Come ramble on with this urban guide and see both the familiar and unfamiliar in a new light! What will you see when you visit these stops on 10 & 11 March ? A series of mini-experiences created by the Singaporean designer couple from Workbench - creators of Trippin' - A design lover's guide to Japan !